Some spiritual processes involve living an indelible marking on your skin – like the sak yant. This form of tattooing originated from the Tai tribes more than 2,000 years ago, and is practiced in Thailand and other Southeast Asian countries today. Intricate markings made up of geometrical, animal or deity designs are inked onto an individual’s skin during the process, with the belief that the tattoo will provide mystical powers, protection or good fortune to the recipient. At Samui Sakyan, Ajarn Panthep, the sak yant master, doesn’t merely etch tattoos on willing travellers – he ensures each and every individual understands the meaning of getting the tattoo. Etching the sak yant onto the individual occurs at the final stage of a five-step process, which involves preparing offerings for prayers (during which recipents focus on aspects that they would like to change about themselves), giving thanks to one’s environment and family, offering prayers, meditation and lastly, the application of the sak yant – which Panthep does by hand using metal needles kept specially for the process. It’s easy to lose touch with our inner being and spirituality in our frenetic, busy lives. 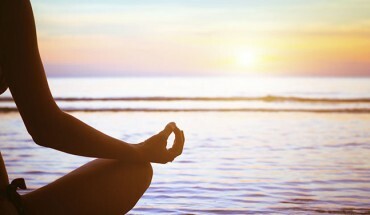 So carve out some time during your vacation to idyllic Samui to connect with your inner self. You’ll need lots of peace and quiet, preferably in a tranquil location far away from the bustling crowds – and what better place to settle into stillness, than at a retreat centre? But purposes and facilities differ across centers and retreat types, so you’ll need to pinpoint what your goals or the activities that you enjoy, and take your pick. Dipabhavan is a place for individuals interested in discovering more about meditation and dharma. Participants here adhere to a fairly strict schedule consisting of dharma talks, various types of meditation sessions, morning readings and blocks of time set out for meals and daily chores. You’ll find three different types of “life enhancement retreats” at Kamalaya: the Yin & Yang yoga Immersion, Finding Emotional Balance and Freedom and Awakening Your Essential Self. All three retreats are conducted in small groups, and developed in collaboration with retreat leaders with a deep understanding of the center’s focus on holistic wellness. The emphasis is placed on spiritual growth and healing at Suryamuni Healing Center, with the aim of equipping participants with tools they need for continuing their personal growth and wellbeing in their daily lives after leaving the center. 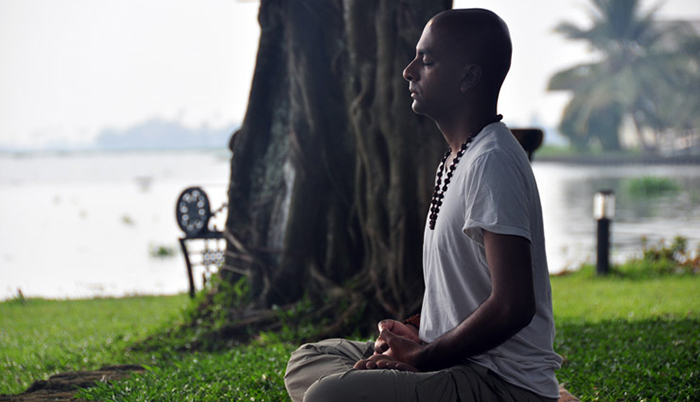 Retreats at Suryamuni last a week, and include private healing sessions, spirital counselling, day trips, cooking classes and daily meditation, yoga and massage sessions – leaving you with plenty of opportunities to rejuvenate your mind, body and soul. Self-healing, empowerment, holistic weight loss and spiritual transformation are some of the goals of the spiritual fasting program at Dharma Healing International. The organisation has centers all around the world, and the center at Samui offers a beachfront setting, with classes and rooms housed in various venues and bungalows along the coast. A variety of classes are conducted during the week-long program, like sessions on dharma talks, raw food preparation, “yogalonics” (self-administered colonic irrigation), meditation, yoga, chakra, cleansing for enlightenment and yoga nidra. You’ll also learn about self-care, ways on how to break your fast and nutrition during the program.